Used in 207 recipes at an average of 2.326%. I like Grape Bubblegum, I like Yogurt and now I Like Grape bubblegum Yogurt!! I really enjoy the taste of purple grape combined with Bubblegum flavor, so Used my two grapes with TFA Bubblegum for my main grape note and added my Yogurt combo of Frozen Yogurt and Greek Yogurt to get to my deliciousness. WS for a Touch of coolness and Sweetener to boost the Grape bubblegum. I personally enjoy this from the Shake! Mixed on Fresh03 SaturDYI'ing with Friends on March 23rd 2019. 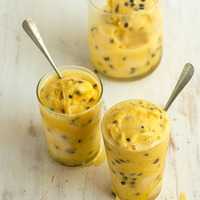 I love passion fruit, it's not a mystery so as we were doing tropical ice creams I had to do a passion fruit sherbet. VT Fizzy Sherbet + WF Frozen Yogurt = This is the sherbet base. 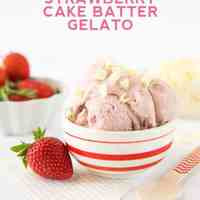 The yogurt acts like the cream that gives this lush and generous feeling to the sherbet. VT Passion Fruit + FA Passion Fruit + VT Yellow Passion + CAP Grapefruit = The passion fruit full force. VT and FA Passion fruit are a strong fruit base. VT yellow passion makes the passion fruit more authentic and a touch floral. CAP Grapefruit is here to give it a little tartness and redness. FLV Sweetness = rounds up the vape very well and makes the passion fruit pop. I hope you enjoy this as much as I do ! Be queer & vape on ! The most fruitful, delectable authentic fruit profile that I've not only tasted but also created. 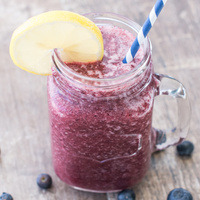 From the level of juiciness of the fruits to the balance of the sweetness ? the mouthfeel of the Popsicle, this has been a profile that I have delicately crafted with a passion down to the last lick to the stick. FE Mango - is the most delicious base mango flavor that has helped to deliver a genuine punch of flavor from the very start of the vape here. FA Juicy Strawberry Has delivered the nearest to perfect pairing with this mango and really dances beautifully in this. VTA - Pear Halves is used lightly as a delicate touch to offer a syrupyness that assists really well with the texture of the fruits and adds that syrupy coating on the Popsicle as it melts in your mouth. VTA Sugar Cane assists with the balance of authentic fruit sweetness. INW Mint Mix - This was a difficult little one to tame. It was necessary though as this is what gives this profile the freshness and slight cool yet amazing real feel of this. A lot of care to find the right yogurt was taken and for those creamy smooth notes of the Capella I couldn't go past it when paired with the WF Frozen Yogurt the balance is on point. 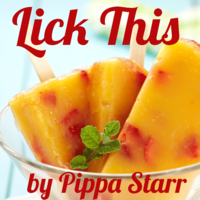 The magic here is "The LICK", from the fresh amazing mouthfeel of the fruits down to that lick of the stick this is a recipe I am proud to suggest to you to "Lick This !" Sweeten to taste. 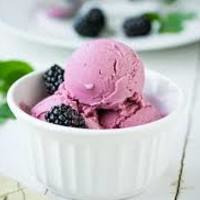 A creamy sweet frozen yogurt topped with sweet blackberry sauce. 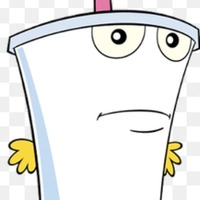 I have always loved the show Aqua Teen Hunger Force. 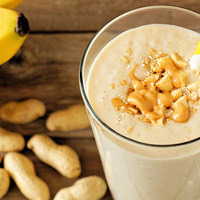 I made this recipe to honor The Great Master Shake. Something between an Orange Julius and a mango lassi. Twangy and yummy. 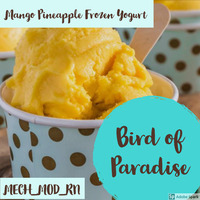 The Orange Cream and Sweet Tangerine meld well with the mango and almost overtake it, so add more if you feel it needs it. Would love any criticisms, if you please. I want it to be perfect! Tried VT Yoghurt Drink for the first time and this is the recipe i came up with. Rhubarb stands out with the tartness but gets some help of lemon and apple. Yoghurt Drink combination of Frozen Yogurt and Yoghurt Drink seems to be a good combo, i'll guess with that base there can be a lot of variations of this recipe. If you like this with cooling, use WS23 but very low.